Not only Pressure Washing America, LLC is the most experienced power washing company serving the Porter, TX area. You can trust us with all your exterior cleaning projects large or small and everywhere in between! Porter is a beautiful town, however – it could use some power washing. Your roof isn’t supposed to be ugly and look like it was designed to leak. Your roof is like the hat of your home, for that reason you want it to look great and function properly for as long as possible. 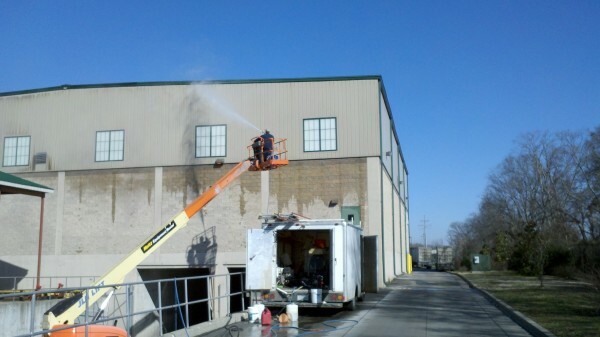 That is where the roof cleaning professionals at Pressure Washing America, LLC come in. We can take years off the look of your roof and add years to the effective lifespan with our safe roof washing process.